Whether you live in a newer home, or a classic, we can provide you with an upgrade to your existing doors. Often times, the intense heat in the summer and cold in the winter cause the metal frame on your sliding glass door to change shape. Over time the continual expanding and contracting not only wrecks havoc on the ability to open and close your door, but the metal conducts that warm or cold air right into your home. You love the look of the glass door, you love the easy access to your back patio, but you hate the poor functionality, right? 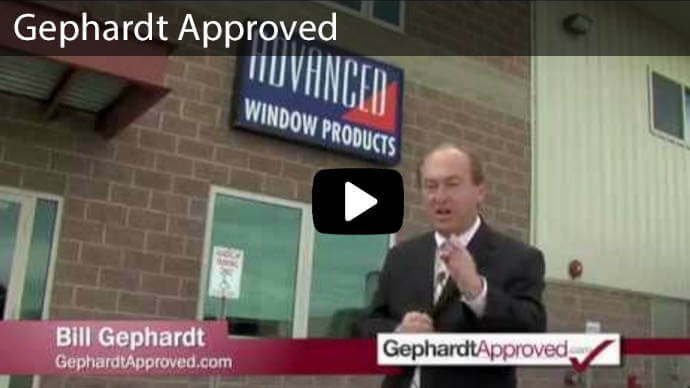 Advanced Window Products has been in business for nearly 30 years! 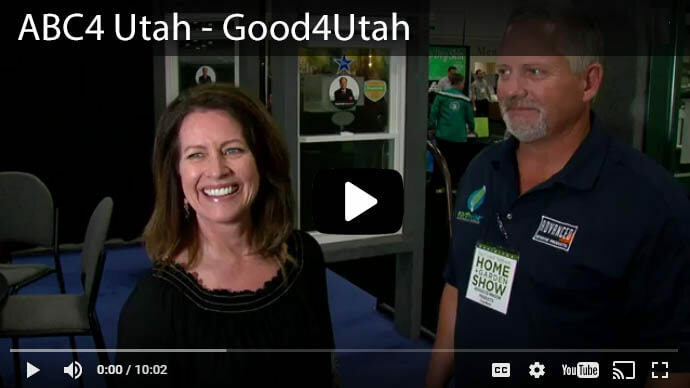 We have helped thousands of home owners, like your self who love where they live but recognize upgrades are required to maintain the home’s integrity. 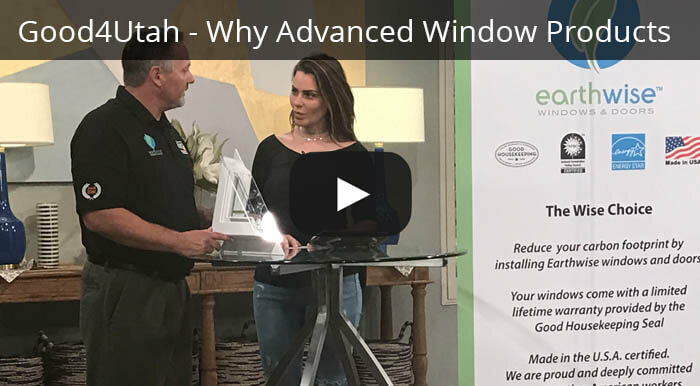 Why choose Advanced Window Products for your sliding glass doors? 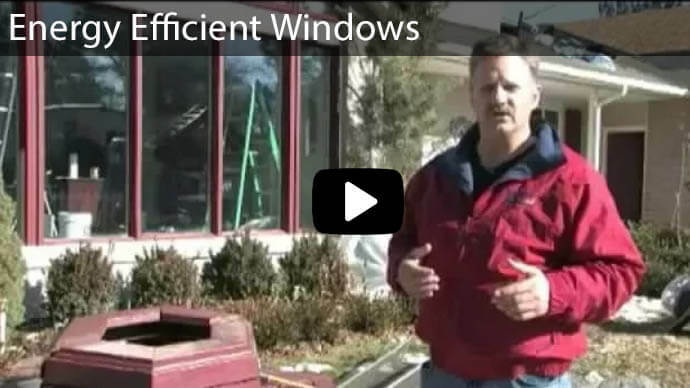 Even with customers who replace their doors and their windows, monthly payments are regularly only $50-$100 per month! Our 60 month 0% interest financing option provides an easy option for buying the new doors your need without jeopardizing your monthly budget. 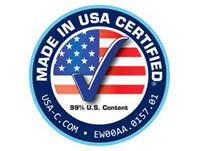 We love working with our clients to find the right product for their needs. The sliding glass doors come in a wide variety of colors. You can compliment your home’s exterior with several different color options. Our products take advantage of the latest technology offered in glass. Even though the glass is absolutely transparent, there is an invisible shield with three layers of silver which repels the natural UV rays. Heat stays out and natural light comes in. 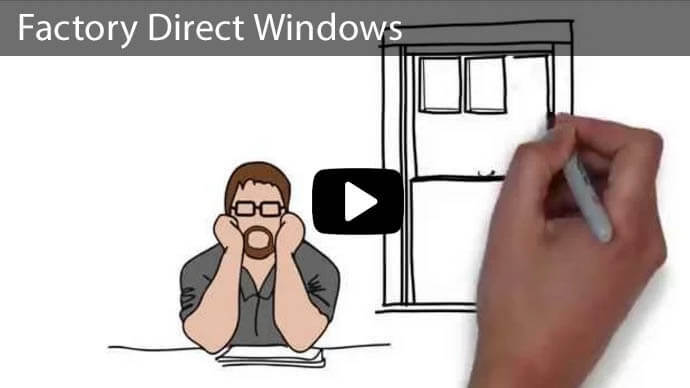 Your sliding glass door is so easy to open! Even though the frame is heavy and sturdy, a small child can effortlessly slide open the doors. 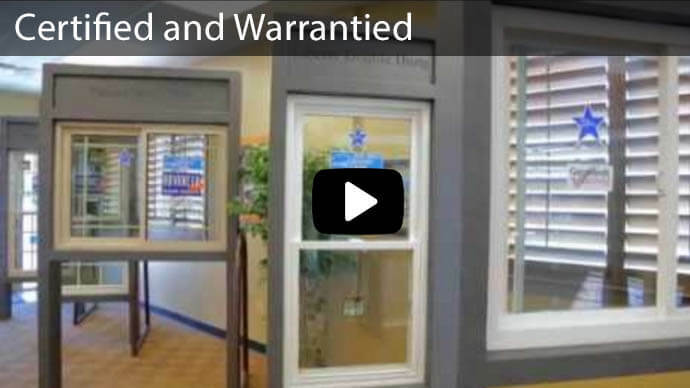 Your new sliding glass door comes with a 100% lifetime warranty. 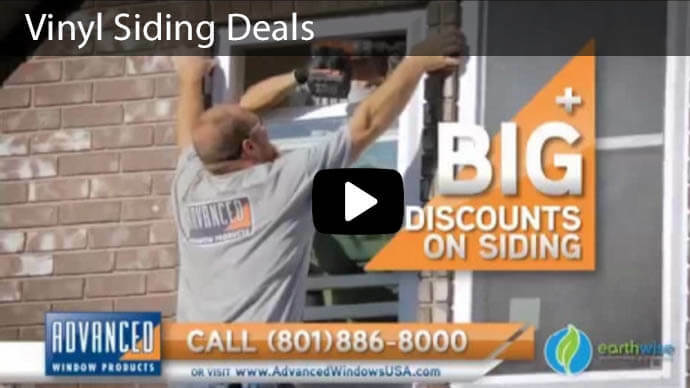 Call 801-505-9622 today, or click here to receive a free, no obligation quote.